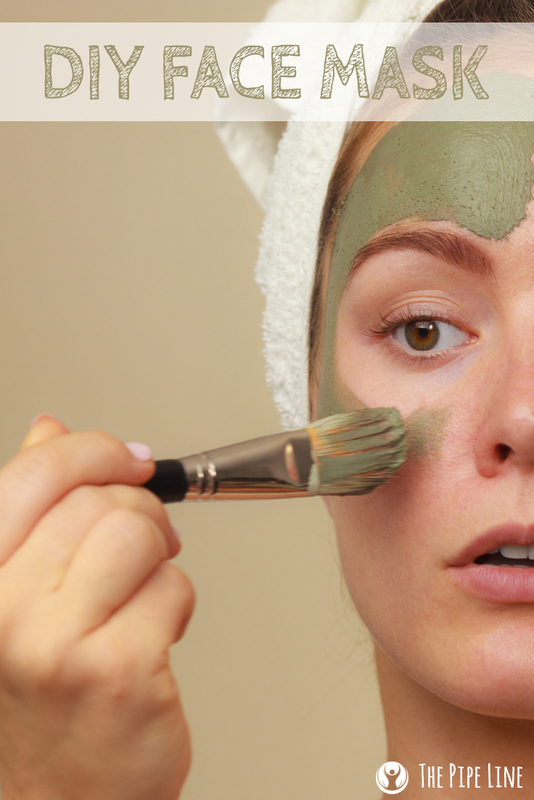 Give yourself an at home facial with ingredients from your kitchen! Everyone loves a great face masks, however sometimes a quality mask can really break the bank and running to the local salon is far from being cheap or convenient! 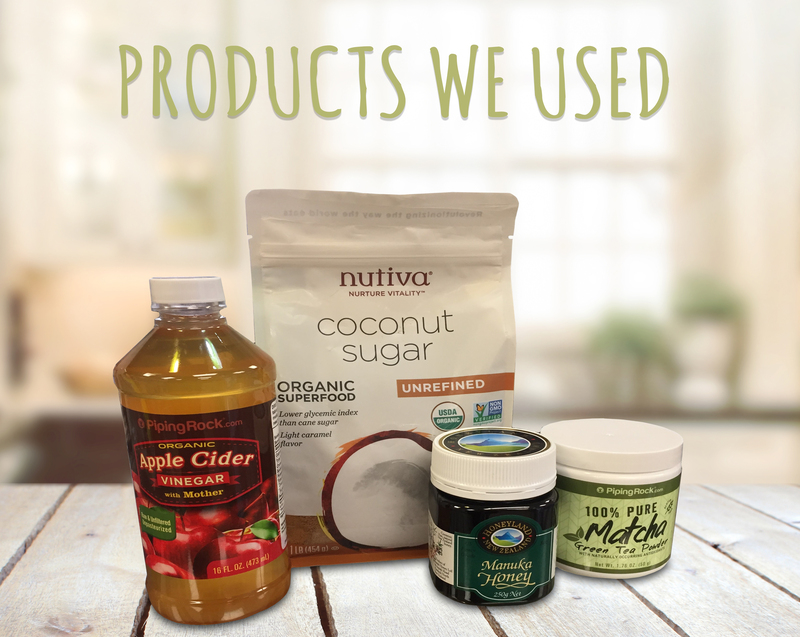 So here is a way to treat your skin using products you most likely have in your home! This face mask will help you to get glamorous skin using items from your kitchen making this DIY convenient and very affordable, which we LOVE! No cost + gorgeous skin = a win in our book! Combine ingredients in a small bowl and mix well. For a thicker consistency, add more sugar. Apply the mask to the face and neck area, avoiding sensitive areas. Leave the mask on for about 10 minutes and then rinse with warm water, pat dry with a clean cloth. 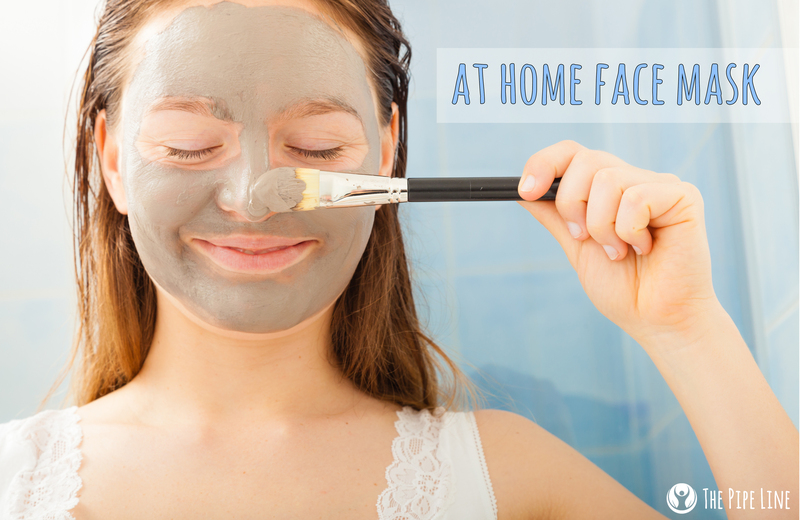 Let us know how your face mask turned out in the comments below!